For Mon Aug 20 2018 there were 5 stocks on my watch list. 4 of the 5 trades were entered. There are a few added changes to the August trade table. Trades highlighted in pink are not filled but still active. Trades in gray italic lettering have been cancelled. 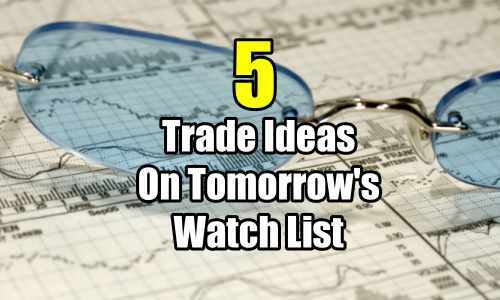 To find the trades, members can select the link below and then go to today’s date in the watch list chart. Trade dates are in reverse chronological order with the most recent date on top.